Salient Process believes processes are as fundamental to business as gravity is to the universe. Salient is a leading provider of Digital Business Automation services and solutions, and the creator of both the next generation IBM BPM UI and the Quick Process Builder. Providing both software and services for Digital Business Automation, Salient specializes in Robotic Process Automation, Business Process Management (BPM), Content Management, and Decision Management (ODM and DSI). 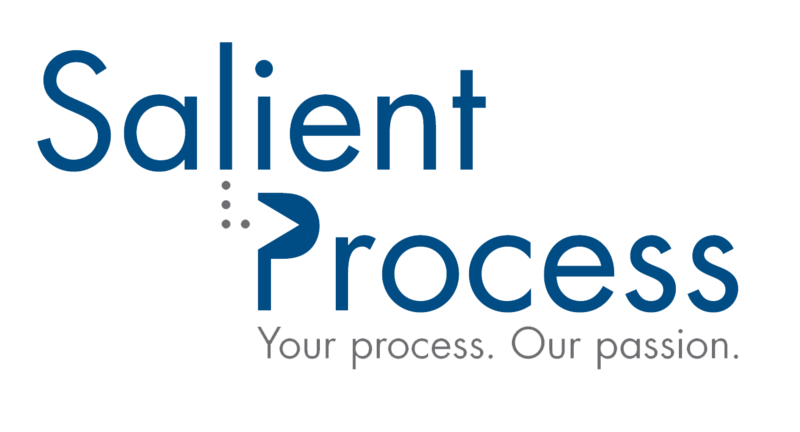 Utilizing a proven and fully documented methodology, Salient partners with clients to ensure they successfully navigate the process and decision-centric maturity journey by not only helping clients build great solutions, but also enabling them to become self-sufficient in workflow, decision, and automation efforts. Through this, we enable organizations for higher level thinking.